Like every other state, Illinois takes great pride in its government and civil servants and anyone who is representing them must function in accordance with those expectations. When you choose to use a stamp image that is clean and accurate then you are doing the office proud and do not ever have to worry about what may happen during an audit. 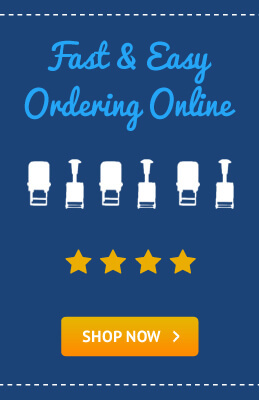 Every state has slightly different requirements for their notary position so it is absolutely necessary to understand these guidelines before placing any orders through online vendors. While the majority of manufacturers are careful to acquire this information ahead of time in order to help sell accurate products, it is still the responsibility of the commissioned individual to verify. 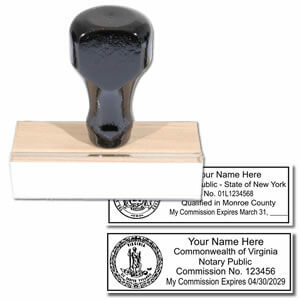 Each stamp is unique because it has the person’s name on it along with other necessary information so you need to know that it is correct when you start to use it on documentation. 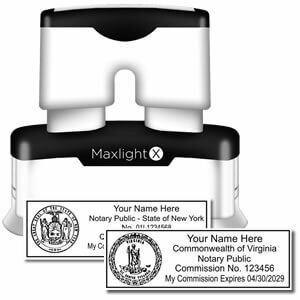 Users are able to go online and find out how to become a notary, learn about the process, pay the fees and inquire about the tools needed for this position. 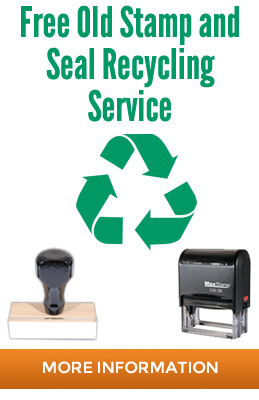 Once you have completely these steps, then you can find a reputable online vendor that manufactures quality notary stamps and have the order delivered directly to your location. 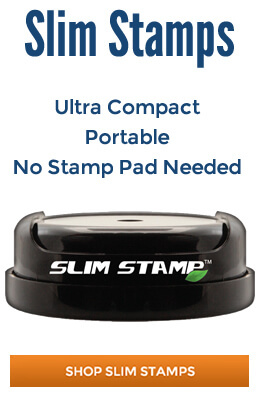 The Illinois state seal is not permitted to be on the stamp and only a rectangular black-inked rubber stamp can be used as long as it is no bigger than 1-1/2” by 2-1/2”. This stamp must also have a serrated or milled border around the outer edge with the following wording on the inside: notary’s name, “Official Seal”, “Notary Public”, “State of Illinois” and “My Commission Expires (followed by date)”. 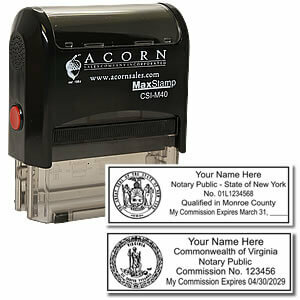 There is no mention of the commission number being required and if an embosser is utilized it must by 1” by 2”. While this may seem like a lot of detail, most vendors already have this information so that customers only have to provide the personal data to fill in with everything else already standard. You can ask for a proof image before the order is produced in order to validate what they will be creating and then sending to you. 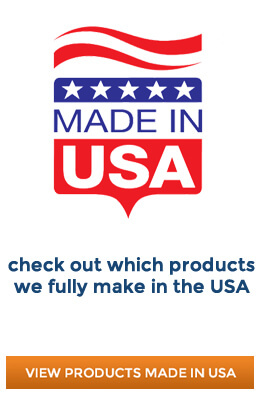 In Illinois there are several factors to consider and to validate on the image before it goes to production. The notary public position is well-known and is used often on a daily basis for both personal and professional transactions. Your tools should reflect the professionalism and importance of the office which is why you should only buy from quality vendors that have a high standard and reliable reputation. You can check out the kits and inventory options while online so that you can purchase everything you need at once instead of a little at a time and spending more money. This includes the notary public record book that is needed to write down all transactions and accompanying documentation that was provided by the individual. Not Finding The Right Stamp? View Our Whole Inventory!